At Emirates Spinnaker Tower, we are on a journey to work with a range of local suppliers located within the 23 mile radius of our breath-taking view both within in our retail and catering services, giving our guests a real taste of Portsmouth. Isle of Wight Distillery is the island’s first and only distillers, known for their handcrafted premium spirits inspired by the costal location and climate and using local botanicals to capture the flavours and essence of the island. This summer, Emirates Spinnaker Tower presents Sunset Sundays. 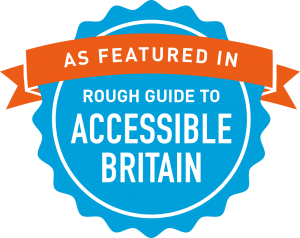 These events offer live music and a sky-high pop-up bar serving wines, beers and spirits including locally sourced favourites such as Upham Ale and most importantly, Isle of Wight Distillery’s Mermaid Gin. To be in with a chance of winning two tickets to Sunset Sundays for the date of your choice as well as a bottle of Mermaid Gin, visit our Facebook page, like our page, share our competition post and tag the person you would most like to join you and why! 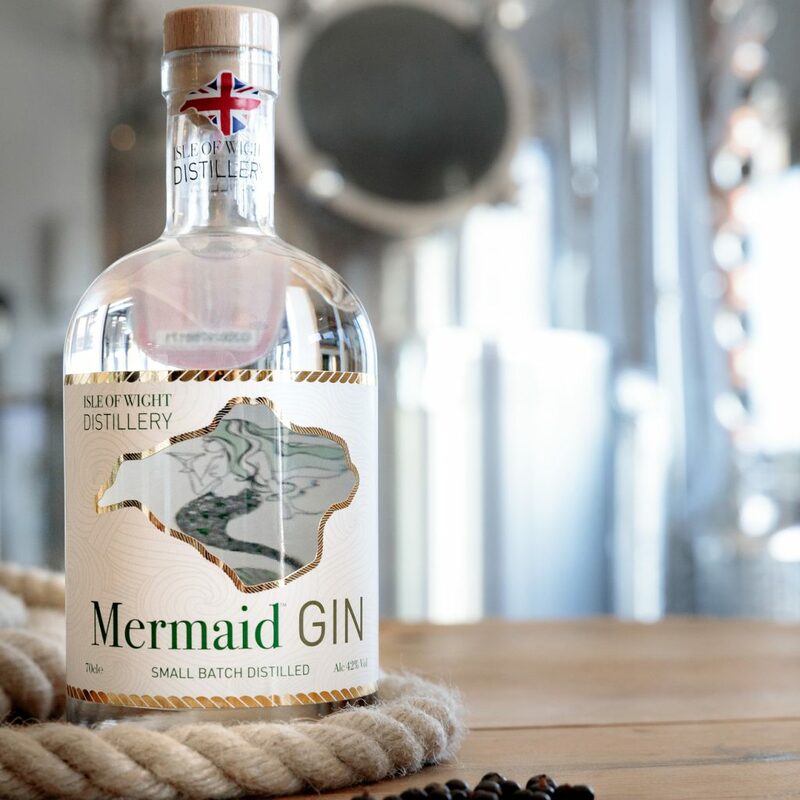 Mermaid Gin is a hand-made, small-batch gin using 10 botanicals that are meticulously sourced for quality and carefully blended to create a smooth, fresh and complex flavour profile. Locally foraged rock samphire and elderflower, fresh citrus zest from Sicilian lemons and Grains of Paradise are complemented by Boadicea hops grown in the local botanical gardens at Ventnor, English coriander from Sussex, orris root, angelica root, liquorish root, and juniper. The gin is slow distilled, cut with Island chalk-fed spring water and then rested for 7 days before being bottled on the Island to give its signature smooth delivery and fresh, invigorating flavour. Mermaid Gin achieves classification as a London Dry Gin, a marque of quality, using 100% natural ingredients and no additives. Importantly, a Mermaid Gin distillation rejects a significant portion of the tail (feints) resulting in a relatively low percentage of spirit volume (the hearts) of around 55% of the original. Most gins typically bottle much higher percentages (80-90%) of the distillation volume. This is key to creating the signature smooth, fresh flavour of the gin and ensures the optimal balance of citrus flavours which peak in the first part of the distillation whilst avoiding the adverse stewed flavours that occur towards the end of the distillation process. 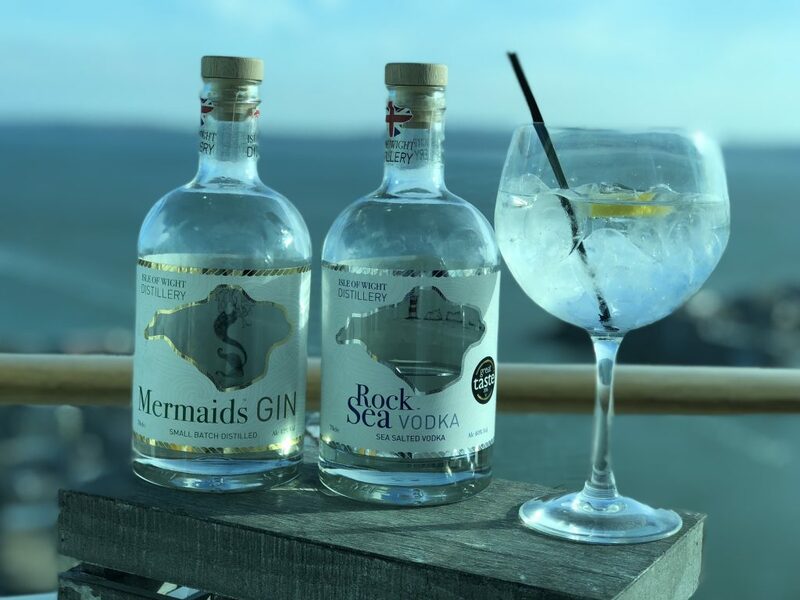 Mermaid Gin makes the perfect G&T; smooth and refreshing with a citrus zing, deep, rounded mouth feel, long finish and a hint of sea air. Mermaid gin is so smooth and enjoyable its seductive flavours can be enjoyed without drowning it in tonic. It is at its best when enjoyed straight up with a good tonic and plenty of ice but we also like to experiment with seasonal fruit and berries, a slice of cucumber or a sprig of rock samphire in season. 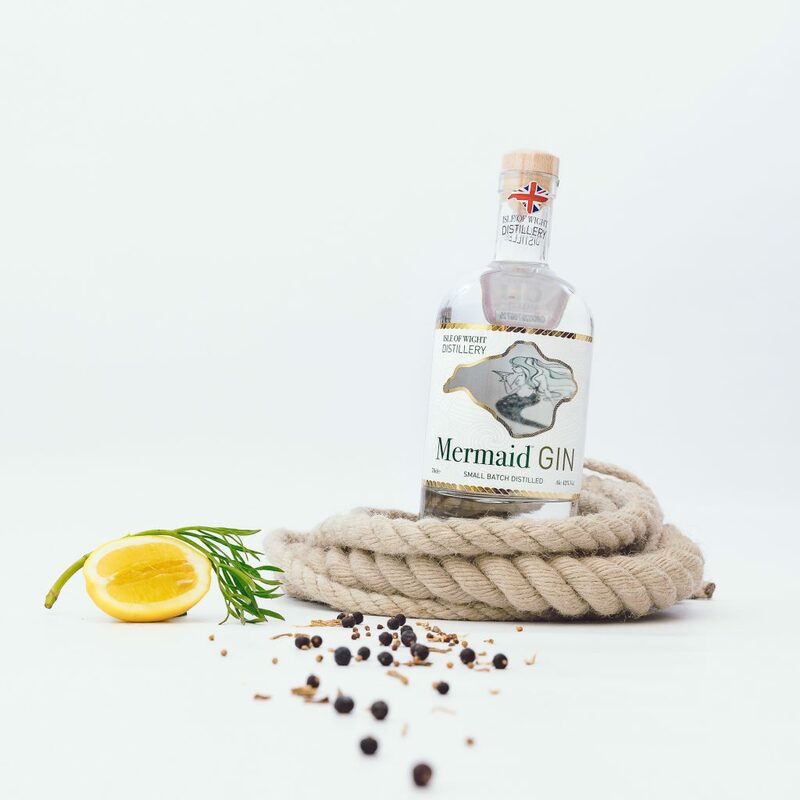 The smooth, fresh and deep flavours of Mermaid Gin also make it a perfect base for cocktails.